The Xinhua News Agency of China unveils its artificial intelligence news anchor on Wednesday, Nov. 7. The state-run media aims to bring a “brand new” experience to audience in providing the latest news and information. 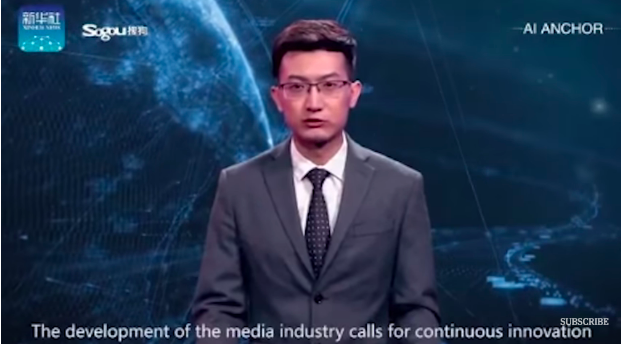 The “AI anchor” is modeled after one of its actual presenters named Qiu Hao. Meanwhile the news agency said that AI anchors may one day “challenge” their human counterparts because of their ability to work 24 hours a day as long as human editors keep inputting text into the system.